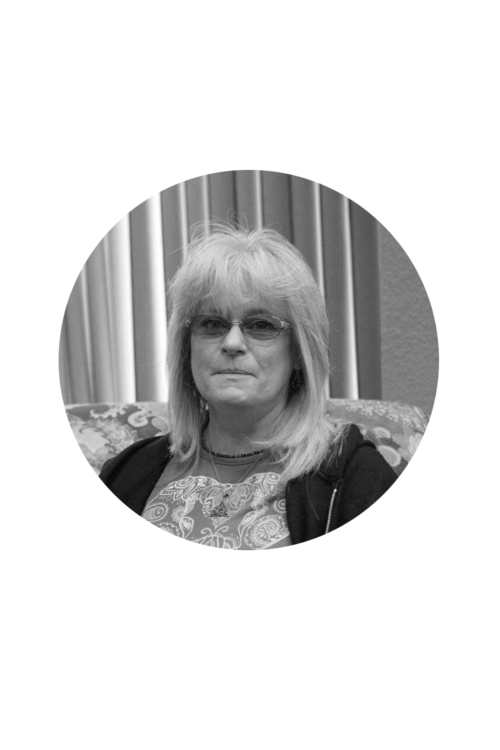 Libby’s position at South Central Industries is Product Development/Sales and has been with SCI since January 2018. Libby graduated from Oklahoma Baptist University with a bachelor’s degree in Pre-Counseling. Prior to joining SCI, Libby owned and operated Libby’s Custom Clean Up, while also partnering in her family business, Zipp Outlets.